Over the course of our year of travel, we embarked on a number of hikes. In Peru, we hiked the Inca Trail to Machu Picchu. In Namibia, we undertook a day of climbing red dunes in Sossusvlei. In Vietnam, we did a trek through some of the largest cave systems in the world. Before this trip, I wouldn't have categorized myself as the most outdoorsy person, but that changed over the course of the year. And if you've ever been on a long hike or multi-day trek, you know how important it is that you have the best trekking gear with you and that it's functioning properly. These boots lasted me all year and went through a lot. They're waterproof, which was really important for me when it rained for three days of our Inca Trail hike. The mesh sides also make the breathable, so they dry quickly. When we went caving in Vietnam, we were in and out of rivers, and anyone who's gone camping knows how unpleasant it is to put on wet shoes the following morning. These dried nice and quickly by my camp fire. This pack is sturdy and holds up under tough conditions. It's also just under the carry-on size limit for many major airlines, which saved me hundreds of dollars over the course of our year of flying. 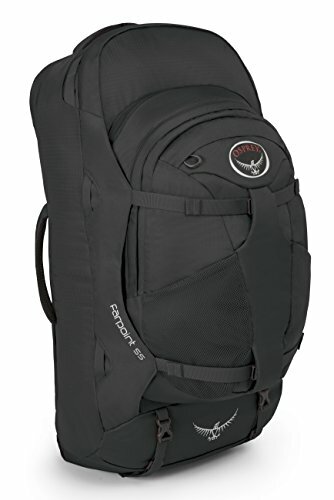 Unlike similar hiking packs, it opens from the side, which made getting to the bottom for my headlight or another small item much easier than pulling everything out from the top. The day bag in the front is also detachable, so I brought that out for day hikes and left my big pack at camp when I could. 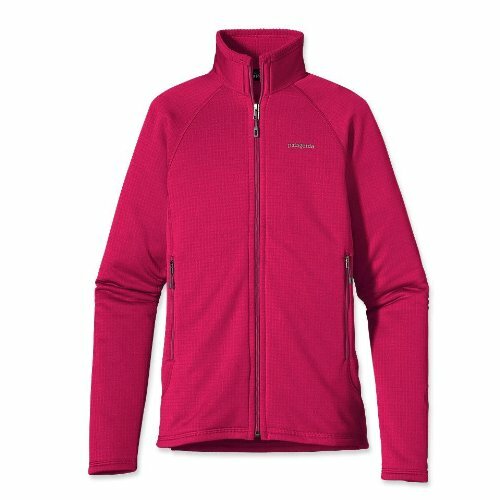 This fleece is super soft and works great for layering. In colder places, I wore it under my rain shell with a hat and gloves, and it doubled as winter-weather gear. It's a great quality fleece that will last. Just don't make the same mistake I did and buy it in white if you plan of trekking or camping a lot in it! This is a great travel day item. I wore this on virtually ever flight with a pair of leggings and my Merrell hiking boots. You can tie it back behind you, wear it loose or button it on one side if you get colder. Icebreaker makes amazing stuff for women. This fabric is super breathable, absorbs and masks spills and is quick drying. I often washed mine in a hostel sink or shower, and it was dry the next morning. I tried on a lot of hiking pants. The unfortunate truth is, I never found a perfect fit for pants that would hold up on a long hike or overnight camping trip and didn't look totally nerdy on a walking tour in a city. I personally wasn't a fan of the zip off option, although I know a lot of female travelers like having both a short and pants option in one. I think that those are great if you wear them, but if you're like me and just feel weird in them, even the best quality zip-off trail pant won't be worth it. I liked these and bought them in grey. 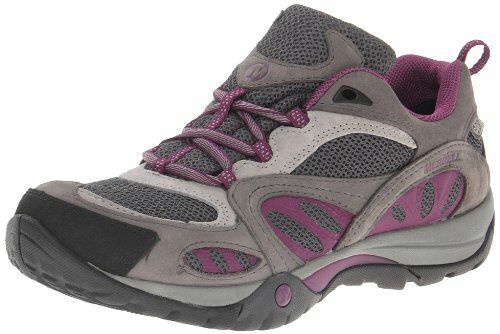 They were great on the trail, and I didn't mind wearing them on travel days or around bigger cities. I wore this rain shell on every continent of our trip. 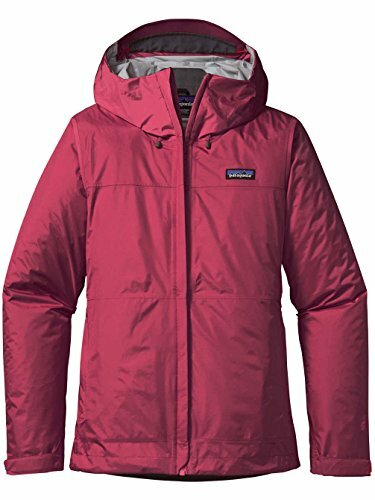 It was absolutely necessary on some of our rainier hiking days in Peru and Vietnam and worked as a wind-resistant outer layer in colder places like northern Japan. I even wore it as my waterproof outer laying skiing in Niseko, Japan. When it comes to rain jackets, I no longer go for the cheapest option. Having something like Patagonia's rain shell that seals and is higher quality pays dividends when you're far out on a trail and caught in a downpour. Want to read more about travel gear for women? Check out my full packing lists here.